‘A vacation is having “nothing” to do and all day to do it.’ A vacation is all about having fun and living life to its fullest. Moreover, the best part of any vacation is relaxation, serenity, and tranquility. The holidays are a time when we just sit back, loosen up and forget about all our duties and responsibilities. In addition to this, going for a vacation to different parts of the world also means exploring various undiscovered spheres of life. Well, my holidays were truly one to remember. It was an epic adventure to a mesmerizing land flooded with beauty and tranquility. A country not well known by many but made an enormous and long-lasting impression on the world during the FIFA 2018, a country prone to team spirit and commonality, this place is none other than the vivacious, stunning, and vibrant CROATIA. My family and I took this journey to the distant spectacular land of Croatia for our summer vacation. 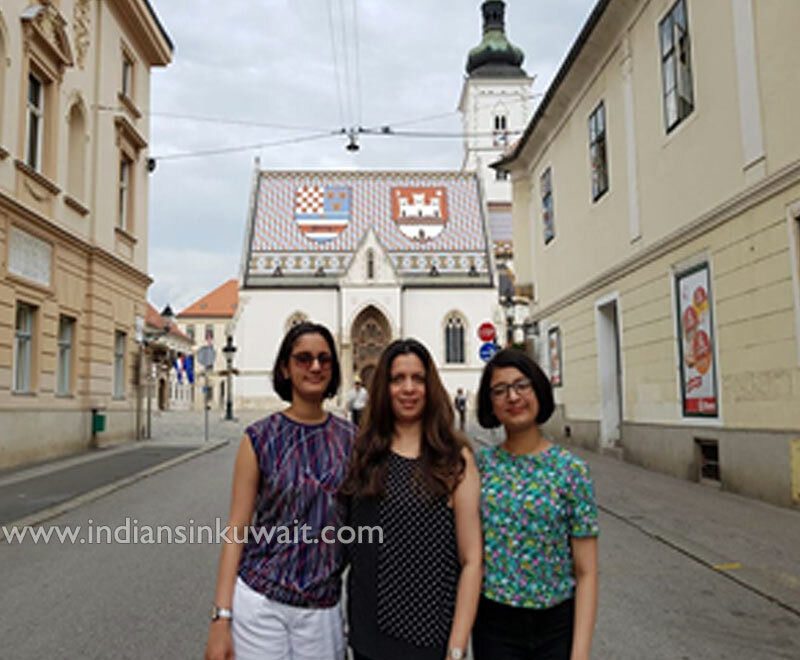 We decided to take an exotic and serene road trip and visit the different cities of Croatia starting from the center in Zagreb and then covering Istria and driving along the entire Dalmatian coast. The trip started with stunning, attractive sceneries topped off with picturesque vineyards. The smell of nature and peacefulness inundated the atmosphere. The enthralling scenery was truly a sight for sore eyes. On our first few days of this splendid trip we visited Zagreb and Rovinj. Zagreb was a gorgeous place with nice and cool weather. Moreover, the people who lived over there were very friendly and inviting. Whenever we seemed lost they came up to us boldly and gave us a hand. In addition to this, it was a gastronomic adventure with every restaurant that we went to. Zagreb is also renowned for its historic and ancient museums. 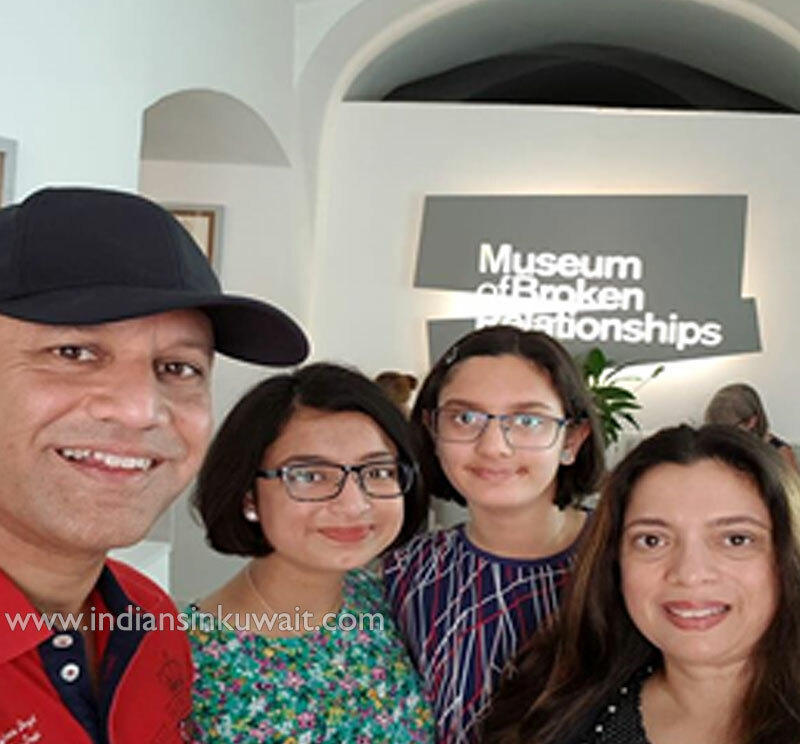 Later, my family and I visited one of the many fascinating and remarkable galleries widely known as “The Museum of Broken Relationships.” This museum portrayed the lives of many people who had stumbled upon failed relationships in life. Moreover, it also depicted their approach in overcoming this tragedy. When noon struck, we took a small trip to the well-known Zagreb Cathedral followed by the most talked about, St Mark’s church. An all-weather road connected Zagreb to the beautiful fishing port, Rovinj. Rovinj was a place beyond all expectations. The cuisine was extravagant and way past any comparisons. The seafood was as fresh as it can get, and no words can express its amazing flavor. The scenery of the beautiful horizon touching the sea was truly an epitome of beauty. In addition to this, the area was swamped with aromatic lavender fields. It was as though every tiny feature was drawing us in. At dusk, it was nice just to take a small walk around the place in the cool environment and adore the lovely and striking sunset. After visiting these two mindboggling cities my family and I decided to go to the well-known and widely talked about, Plitvicka lakes or as I call it the abode of exquisiteness. When we just entered the area, we received a warm welcome by the tiny chirping birds and intriguing butterflies. We were then picked up by a brown wooden boat which dropped us off at the base of a small mountain. Lush, green forests and picturesque waterfalls flanked its broad base. We could hear bees buzzing about on their flashy wings and dragonflies moving here and there. The stunning and vivacious mountain and forests resembled a paragon of beauty and serenity. As we proceeded further into our journey up the mountain, we stumbled upon a diversity of plants and scenic cascades. Moreover, as we reached the summit of the mountain we saw many pine cones and old dried out leaves along the trail which added on to the everlasting beauty of the place. What was a three-hour trip of walking and hiking just felt like a ten-minute trip to me. The stunning sceneries kept me occupied and the melodious songs of the birds cured my boredom. Finally, an old rugged bus took us down the slope of the mountain and dropped us off at our stop. Well, that beautiful sighting marked the end our marvelous trip to Croatia.